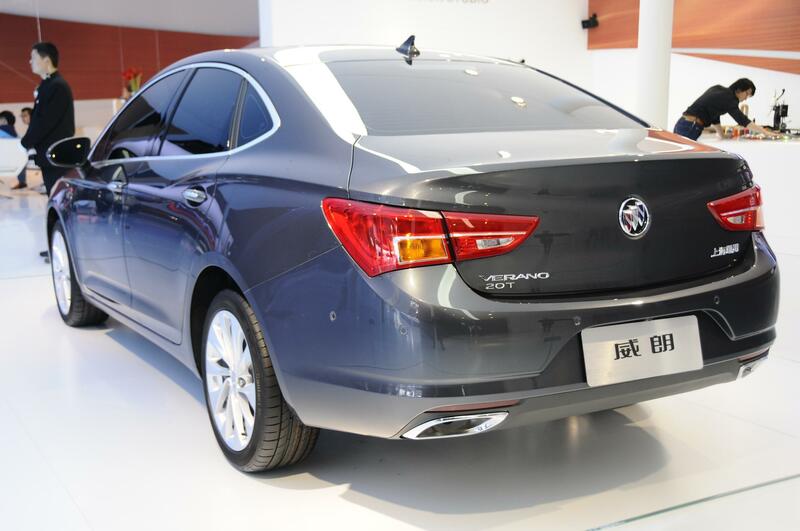 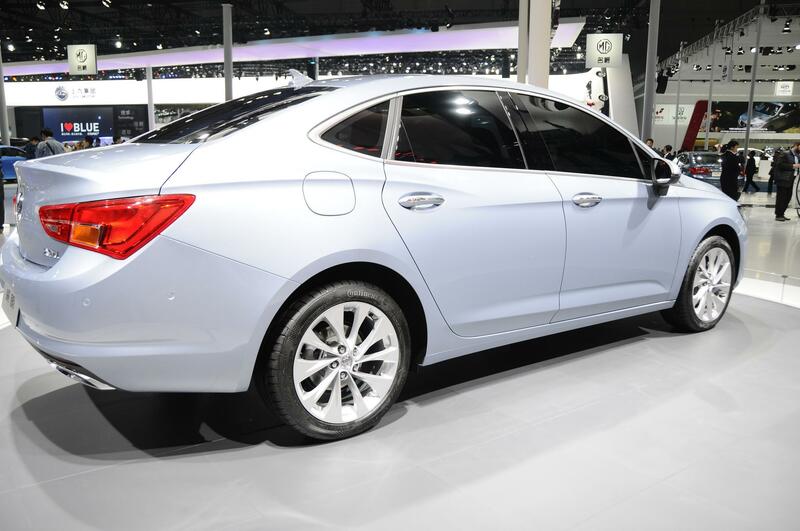 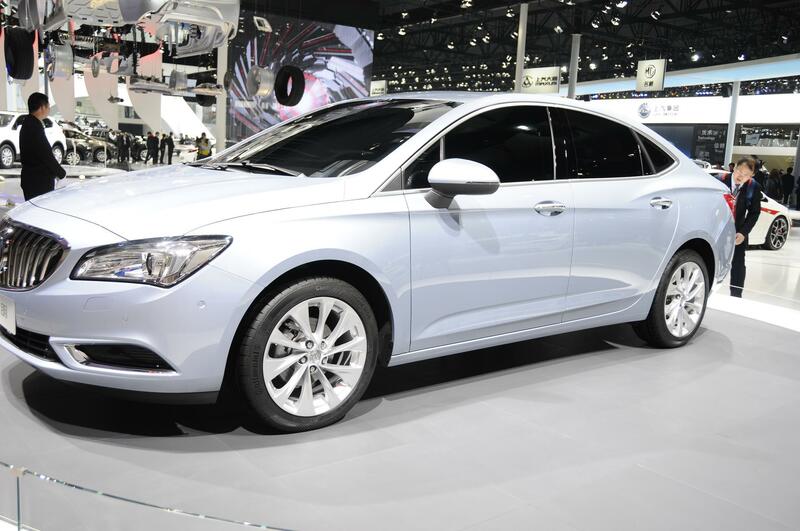 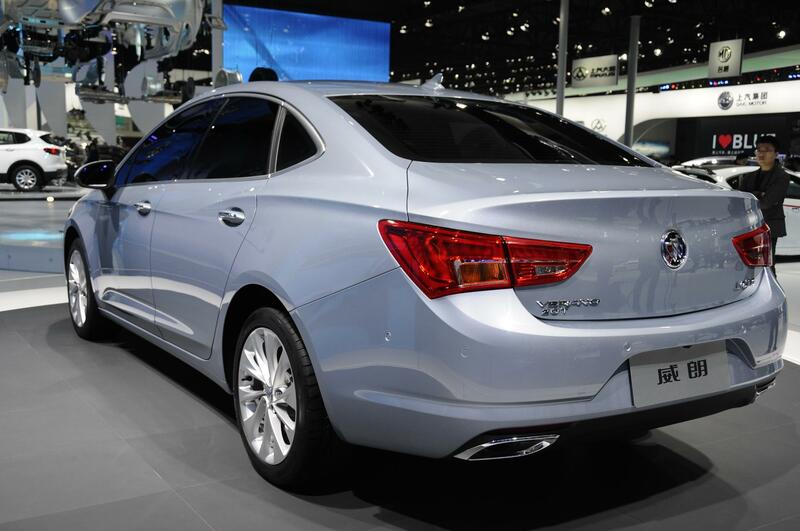 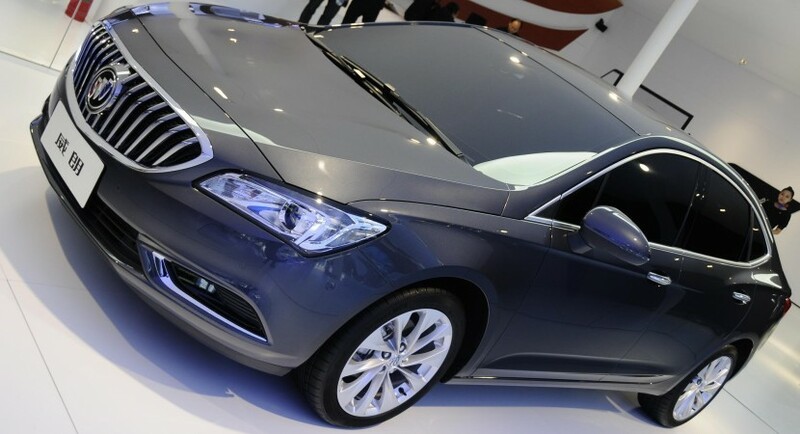 With the 2015 Shanghai Auto Show just starting, the Buick North American based carmaker has finally launched its latest edition, the new Verano, which will be mainly built for the Chinese market, thus joining the Excelle GT, previously unveiled at the 2015 New York Auto Show. 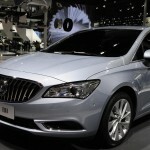 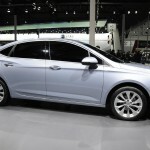 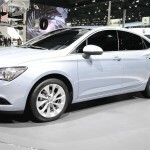 The second-generation 2016 Buick Verano is ready to tackle the Chinese market, by offering some slight body style modifications, the model now coming with a more interesting design, thanks to the waterfall grill up front, HID xenon headlights, LED daytime running lights and a new more. 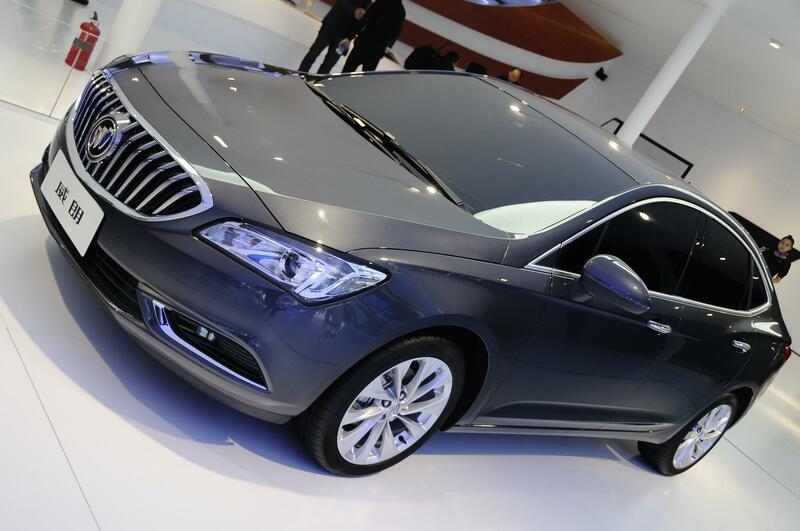 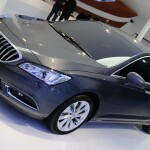 Even if the carmaker has not released any detailed information concerning the new Verano, it is good to know however the kind of powertrain it will come with under the hood. 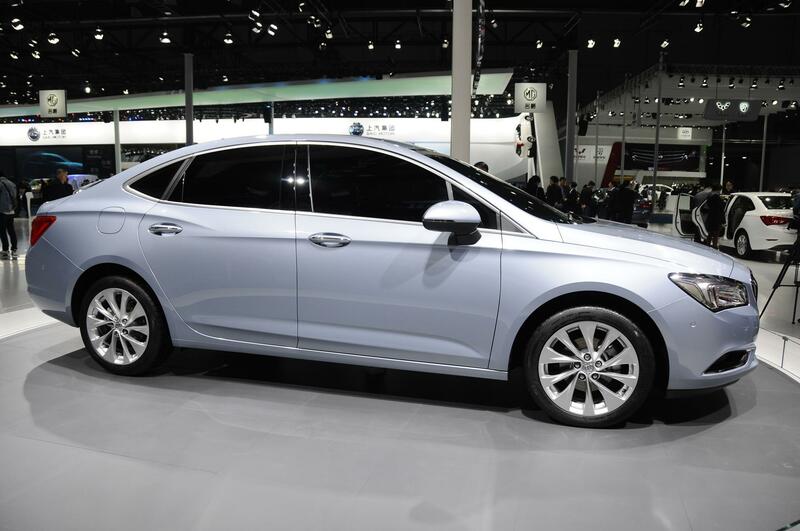 The new-generation model will underpin a 1.5-liter turbocharged Ecotec four-cylinder engine, developing 166 horsepower at 5,600 rpm and 250 Nm of torque, between 1,700 and 4,400 rpm. 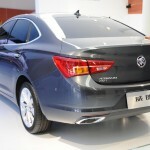 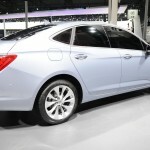 Another key element is thus it also comes with a combined fuel consumption of just 6.1L/100 km. 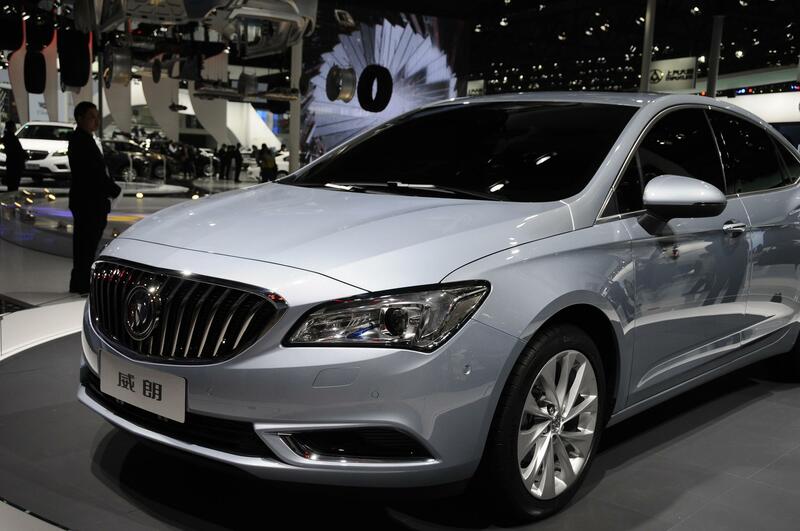 The 2016 Buick Verano first joined the carmaker`s lineup in 2011 and the second-generation seen here promises to keep on the model`s agility and driving aerodynamics and provide an interesting choice of performance under the hood. 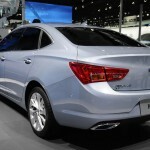 More inside details and prices will be perhaps offered after the event in Shanghai.